Author Kathleen Rouser returns to discuss the historical use of plants for medicinal and not so medicinal purposes. You can find Part I here. From the Middle Ages onward, medicinal plants grown by wives and mothers for their families were referred to as “simples”. 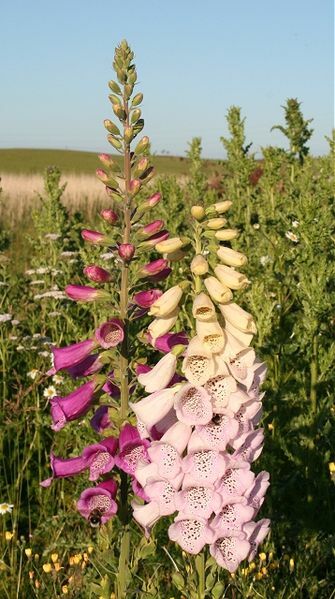 One of them, foxglove, had been used to treat many maladies, even tuberculosis. By itself, ingesting a single leaf of foxglove can cause immediate heart failure. But housewives learned how to use digitalis, the drug derived from foxglove, as a stimulant for the heart. By the late 18th century, an English doctor recorded that digitalis would strengthen an ailing heart. Today, digitalis is often prescribed to treat heart failure, regulating the heartbeat and strengthening the cardiac muscle. 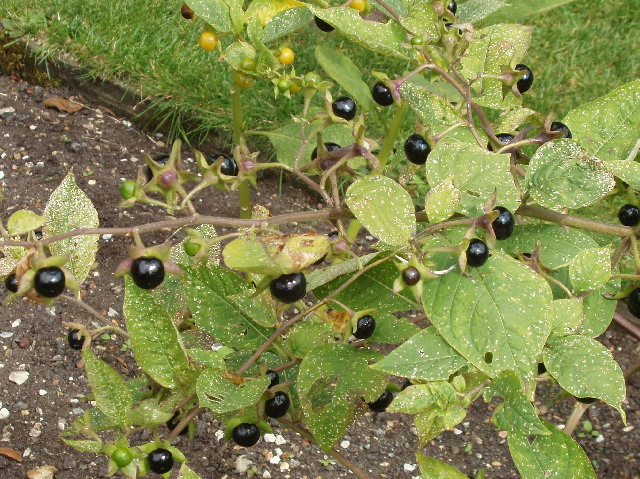 Another poisonous plant, deadly nightshade, grows berries that can be fatal if eaten. Larger pupils were considered more attractive during the Middle Ages, so drops of juice from this fruit were once used to dilate the pupils of young women. It was called “belladonna”, meaning “beautiful woman” in Italian. Today, atropine is produced from deadly nightshade, to dilate patients’ pupils, so eye care practitioners can further examine their eyes. American frontier families carried dried simples, some of them familiar to us as food seasoning, such as marjoram or thyme. They believed tasty sassafras would purify or thin the blood. A popular tonic once used by mothers and prescribed by doctors in the nineteenth and early twentieth centuries was derived from the castor bean. A powerful laxative, castor oil cleansed the bowel, a treatment often used to cure whatever ailed you. In ancient times Hippocrates warned against the use of opium, a painkiller made from the milky juice of poppies, because of its powerful addictive properties. This didn’t stop mankind from using it, whether to develop dangerous drugs such as heroin or pain relieving narcotics. In the 1660s, the English physician Thomas Sydenham produced laudanum from mixing opium with wine and saffron. This painkilling drug was used into the twentieth century. During the earlier 1800s, both the powerful narcotic morphine and the less potent codeine, were first made from opium extracts. As chemists learned how to extract and isolate chemicals in plants, they found just which components actually worked. 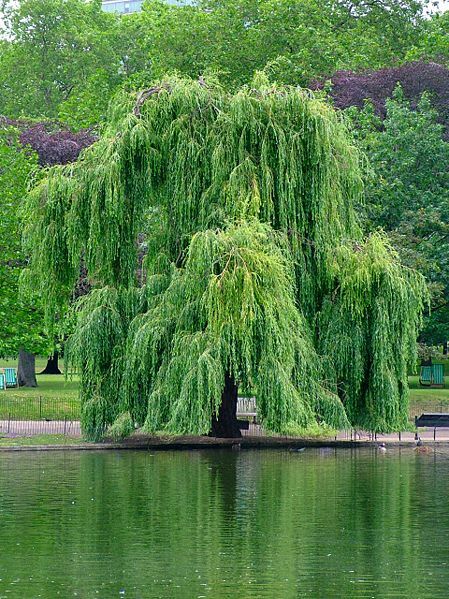 German chemists were eventually able to analyze the bark of the willow tree. From ancient times extracts of willow bark had been used to reduce fever and relieve achiness, but not until 1899 was it known that the active ingredient was salicylic acid. Yet, decades passed before they figured out how this active ingredient, we know as aspirin, worked! The shelves of our local health food stores are filled with herbs and ingredients made from many different plants. Some of these are based on folk remedies, proven successful throughout history, while others are yet unproven. Who doesn’t enjoy the soothing calm brought to one’s nerves through a cup of chamomile tea on a cold winter’s eve? Or settled an upset tummy with ginger ale or peppermint tea? God knew what He was doing when He provided us with curative and nourishing plants—plants that we even derive many helpful and healing pharmaceuticals from today. Plants: Poisons, Palliatives and Panaceas Part 2/2: Click to Tweet. Court, William E. “Pharmacy from the Ancient World to 1100 A.D.
Making Medicines: A Brief History of Pharmacy and Pharmaceuticals. Ed. Stuart Anderson. London, UK: Pharmaceutical Press, 2005. 21-36. Print.